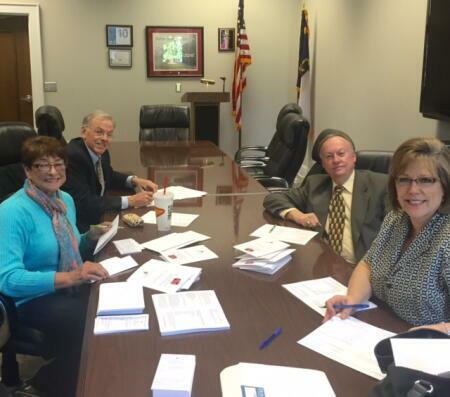 The Warren County Community Foundation Board of Advisors signing Chairman's Challenge letters. A look behind the scenes of the fundraising campaign. Find out more about the Chairman's Challenge here.